I have so many good memories of the King of the Ring, with WWE eliminating the Elimination Chamber (pun?) 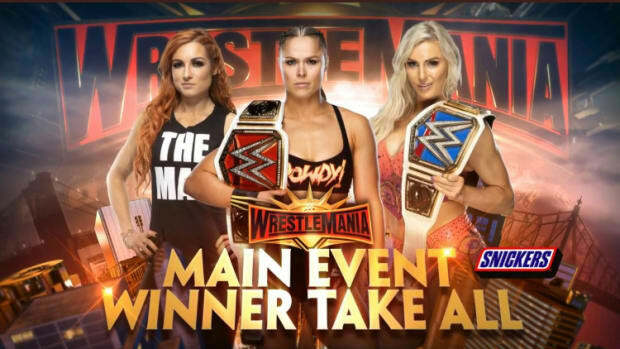 in-between Royal Rumble and Wrestlemania, wouldn’t it be the perfect opportunity to bring it back? The King of the Ring concept was moved from pay-per-view to TV after 2002 (aside from the KOTR final on Judgment Day 2006) and hasn’t been done since 2010. A lot of our readers find the King of the Ring concept nostalgic and entertaining and have clamored for its return. At a time when WWE features gimmicks on their B-level pay-per-view, I don’t think it would be a bad idea to resurrect King of the Ring as its own show. 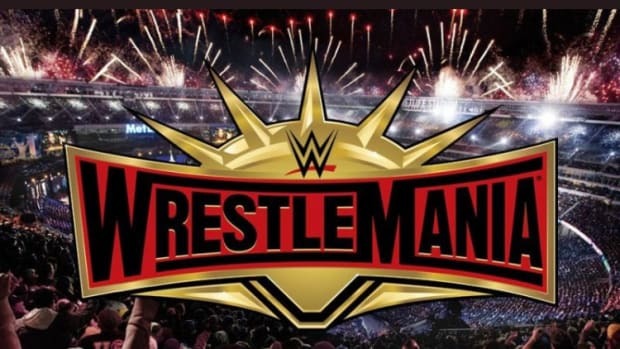 With that being said, the last I heard is they were replacing Elimination Chamber with a show called Fast Lane and moving the Chamber until later in the year. I agree with you though, I have a lot of found childhood memories of the King of the Ring show and believe it’s something WWE should look at bringing back. Do you think Global Force Wrestling is trying to be a modern day NWA with the partnerships they are forming? 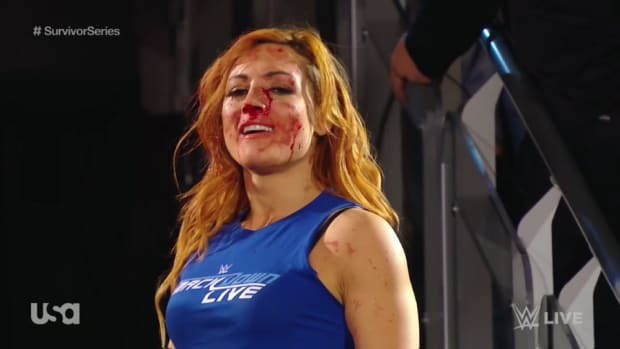 WWE seems to be taking a big risk by moving to Smackdown, don’t you think viewership will decrease up against all the stiff competition on Thursday nights? I had a similar question last week but readers continue to express concern about the level of competition that WWE is set to face by moving Smackdown to Thursday nights. Yes, the competition is stiff but Thursday is the most-watched night of the week. WWE never wanted to move Smackdown to Friday nights and I’m surprised it’s taken them a decade to move it back. TNA was able to do fine on Thursday nights and I don’t think WWE will have an issue drawing what they currently do on Friday nights. In fact, the move should help viewership even with the stiff competition. So to answer your question, I am expecting viewership to rise. I was wondering what your take is on the "New Day" vignettes? 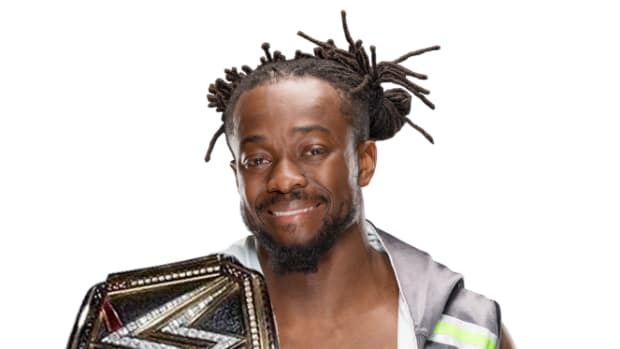 I want to see Kofi Kingston get an opportunity as more than a proverbial midcarder in WWE. If “A New Day” is a way to elevate him and also tap into the potential of Big E and Xavier Woods, I’m all for it. 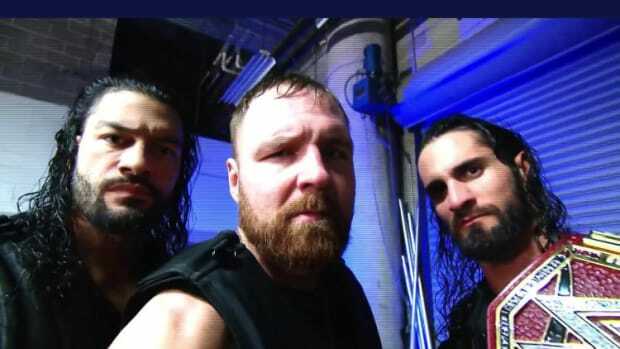 If this is just another midcard faction that will fizzle out as a forgettable afterthought in 6 months after it’s debut, I will be very disappointed. WWE has already started and stopped on this faction, which is never a good sign. Back in July, The Atlantic penned an article questioning if WWE had a race problem. 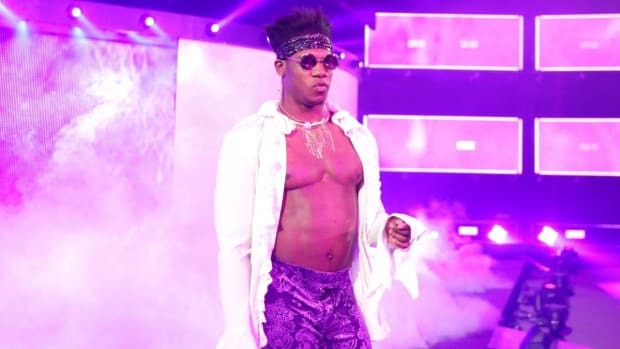 The author looked at how African Americans have been booked in WWE and criticized the company for characters based on racial stereotypes. I don’t really mind WWE exploiting stereotypes if it means a path to success. What I do mind is if WWE exploiting stereotypes only to bury and forget the talent. One bad gimmick can ruin a career. You can go back and read the race problem article at this link. How much money does it cost to make the championship belts in WWE? 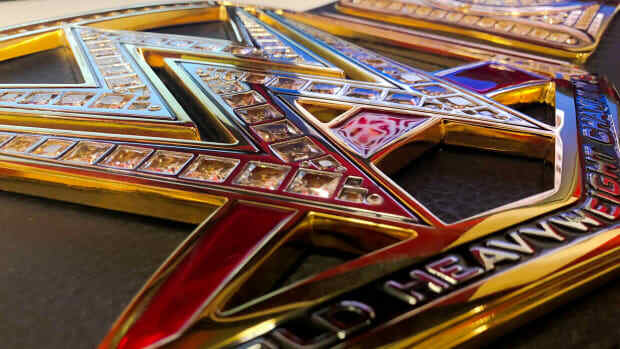 The new WWE World Heavyweight Championship belt — before the updated center plate — cost WWE more than $50,000 to develop and produce. October 2012: Why does WWE continue to do things such as 3-on-1 beatdowns, sneak attacks and cheap shots if they are serious about their anti-bullying campaign? - We’ve highlighted hypocrisy in WWE’s be-A-star anti-bullying campaign in the past, however, the stuff you mentioned is not bullying. Heels being heels are part of the show and essential to make the business work. The story of the woman claiming Alberto Del Rio bullied her son for ripping his sign at a weekend live event is ridiculous and probably a ploy to draw mainstream media attention. There are boundaries that have been crossed that shouldn’t have been but it’s also important to remember what you see on television is scripted entertainment (most of the time). There is no need to “check your brain at the door” and I believe most people understand the difference between entertainment and reality. The next installment of Ask WNW is scheduled to run on Friday, November 21, 2014. You can submit a question for the next installment of Ask WNW at this link. If you have problems with the form, you can send your question to AskWNW@wrestlingnewsworld.com.